Too many girls these days pretend to be princesses. REAL princesses are very hard to find. Unless, that is, you have a pea… A timeless fairytale retold with wit and charm for a delightful new Orion literacy series. Perfect for early readers, this magical tale features colour artwork throughout, and is written by Sally Gardner, the Nestlé Gold Award-winning author of I, Coriander. Fairy Tales are so special in our childhood and even as we age and read different things we still think of them as classics that will never fade. 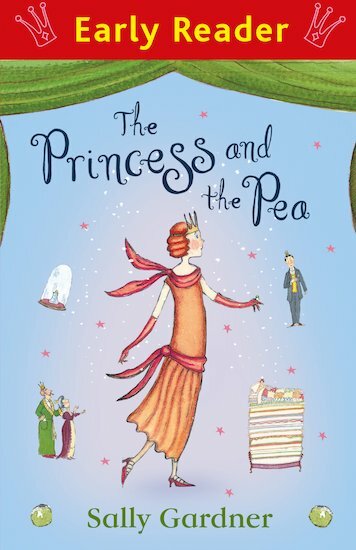 The princess and the pea is one that has stuck with me and always filled me with wonder.